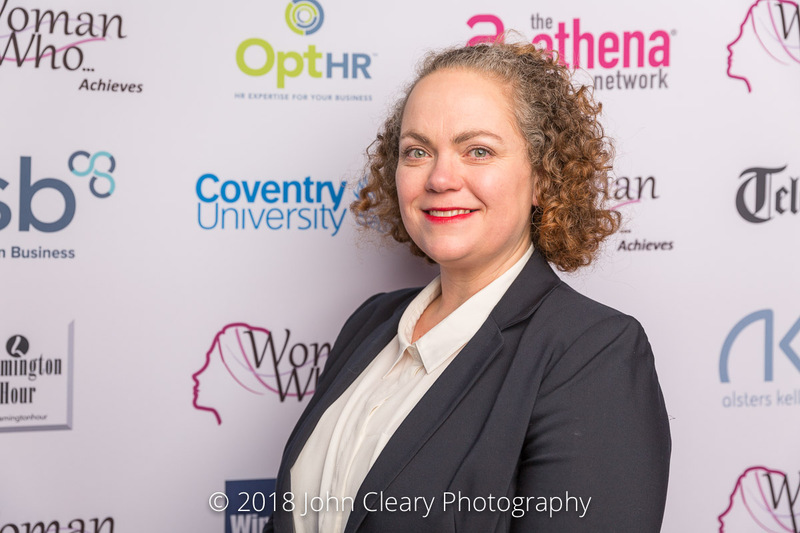 Introducing Chantal Matthews of White Collar Consultants Finalist in the Woman Who…Achieves Small Business (Services) Category, sponsored by Coombe Abbey Hotel. Nine years ago, after a traumatic life-threatening experience and a messy divorce, I packed up my two children and moved from South Africa to the UK. In SA I had worked my way up through the ranks in the motor industry and by the time I left I was opening and running dealerships. 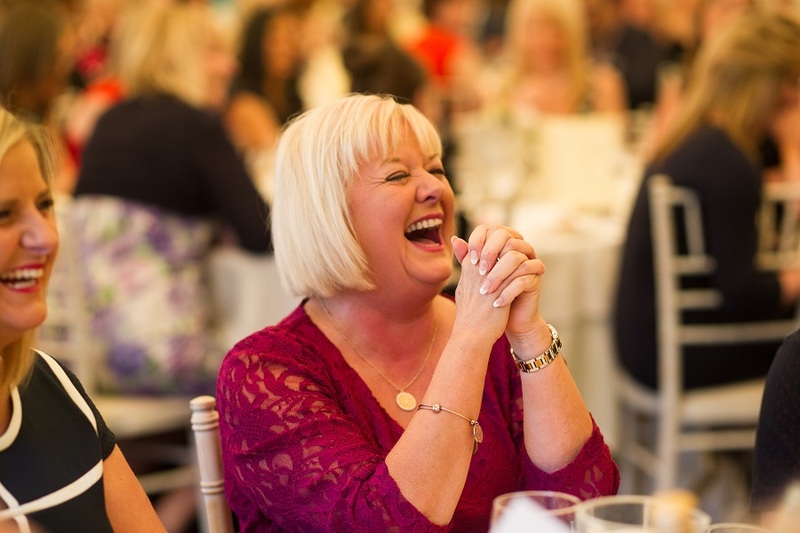 On arrival in the UK I was shocked to find the level of gender inequality in the workplace. I had to start at the bottom again at 33. Over the past nine years, I have managed to raise my two children on my own, obtain my diploma and license to practice in accounting, not to mention start a thriving business. Who dares Wins! !